A man caused approximately $4,000 worth of property damage in Guelph on Wednesday morning. 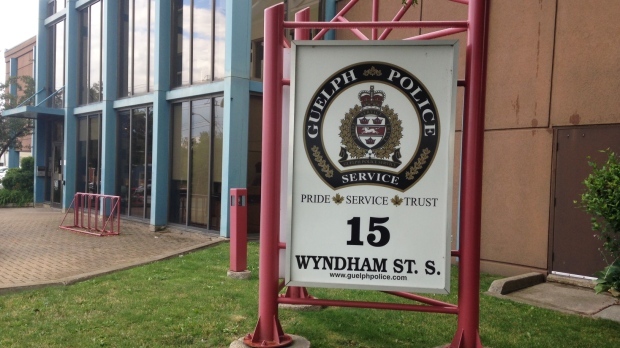 Around 1 a.m. Guelph police were called to the area of Downey Road. Officials say a man was damaging several doors and windows of houses. Police found the man standing on a front porch. When they spoke to him he provided a fake name. As a result of this incident a 40-year-old man from Toronto was charged with four counts of trespass by night, three counts of mischief under $5,000, obstruction of police and identity fraud. It was also discovered the man was wanted out of Toronto for fail to comply with conditions, fail to attend court, dangerous operation of a motor vehicle and impaired driving. He is scheduled to appear in bail court today.